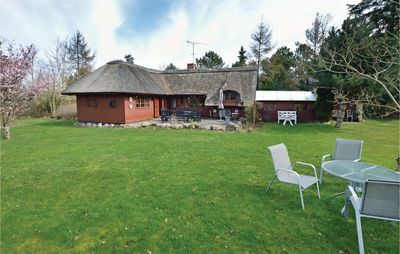 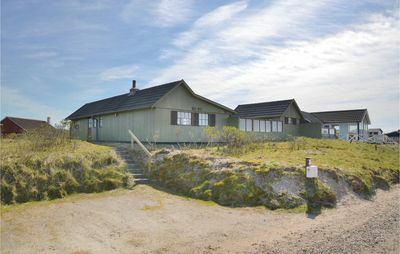 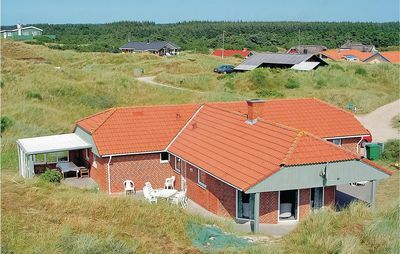 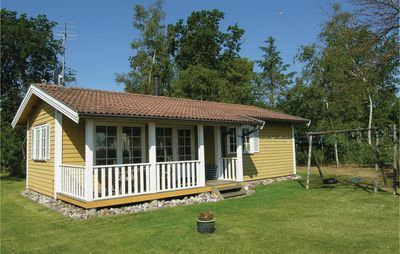 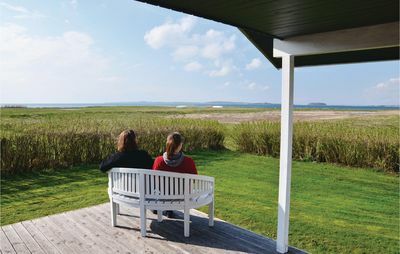 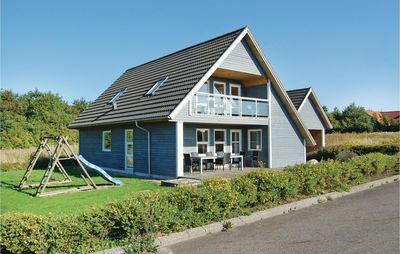 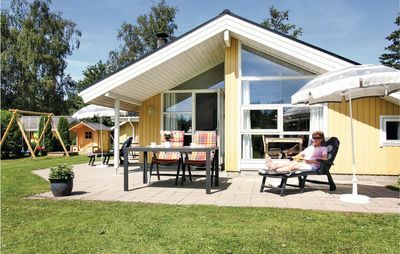 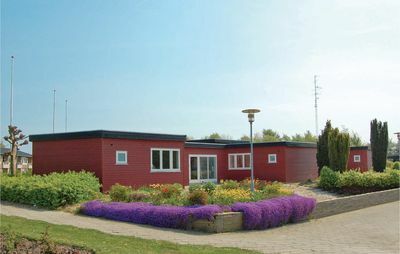 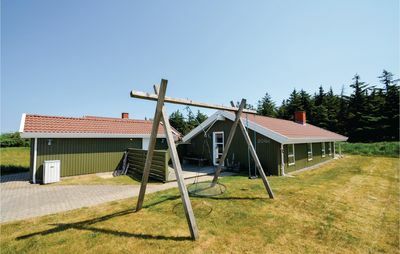 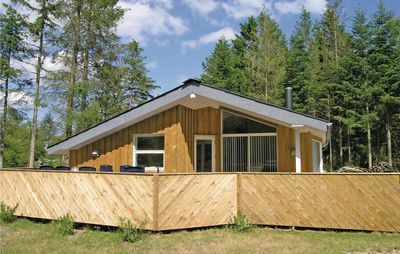 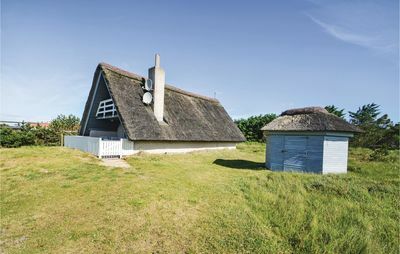 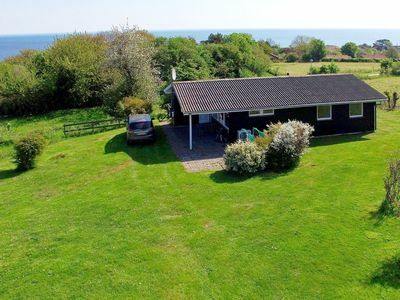 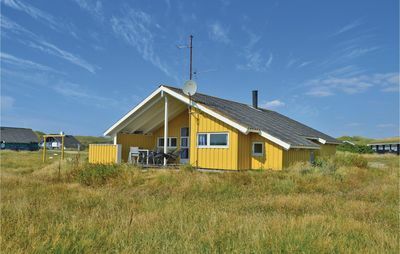 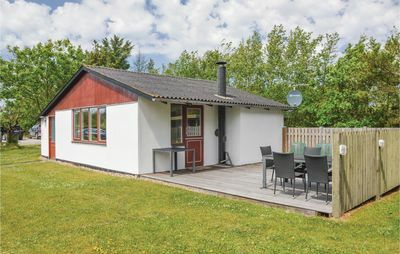 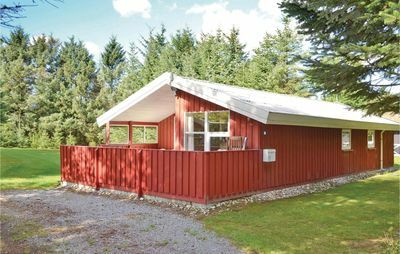 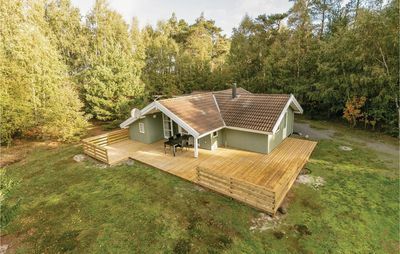 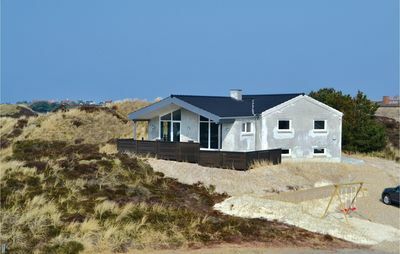 Well-furnished holiday cottage with panoramic view over the rocks and the Baltic Sea near idyllic Sandvig. 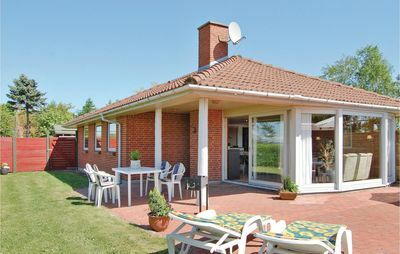 From the terraces you can enjoy the warm summer evenings. 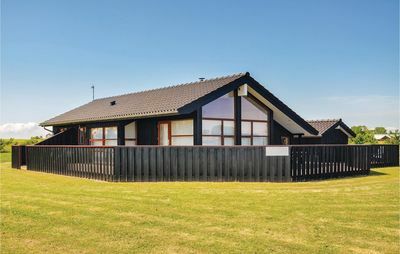 The house is the family-friendly type with space around the house. 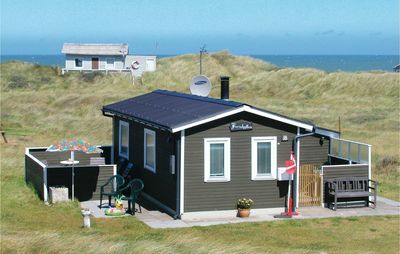 At a short distance you will find Sandvig, a small beach town. 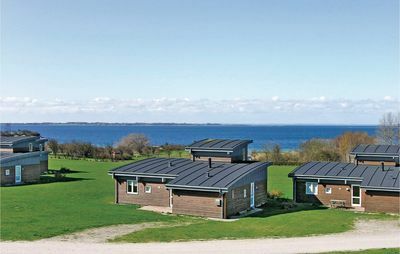 From Allinge, the neighbour town, there is a ferry to Christiansø and to the Swedish town called Simrishamn.